With no grand design or plan by its founder and executive director, Dena Little, Storybook has written, and continues to write itself. Things just happen: volunteers appear, parents call, events unfold and children with no reason to believe they can, somehow find themselves atop a beautiful, patient and loving horse – their world changed forever. The story began some 30 years ago when Dena climbed aboard her friend’s little Shetland pony, Polk. It was not necessarily an auspicious beginning, as Polk was not headed to fame and fortune; instead he was a wonderful teacher, bestowing on Dena the virtues of discipline, compassion, love, courage and the determination to persevere through hardship. After Polk had bestowed his many life lessons, Dena was forever smitten by horses and ready to move into competitive showing. 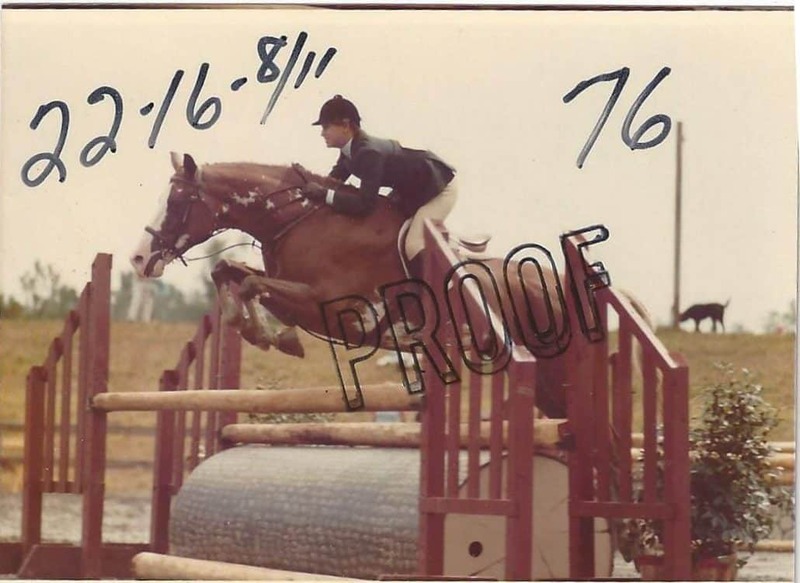 Dena showed very successfully as a hunter jumper through college. 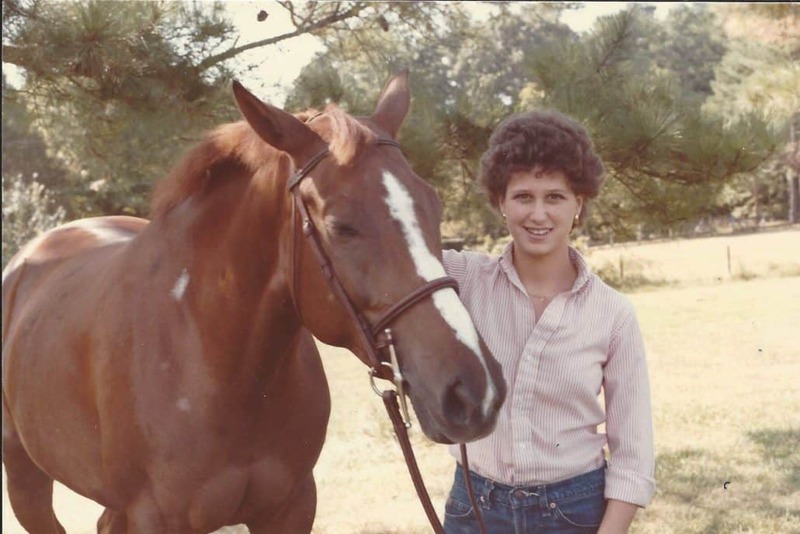 Her showing taught her many more life lessons; most importantly, at least for her and later for Storybook, that it was the constancy of her relationship with her horses (always there for her during any of life’s difficult moments) and sense of responsibility for their wellbeing that truly mattered that could change a heart. Dena and Spot. Check out that hair! Must have been the 80s! 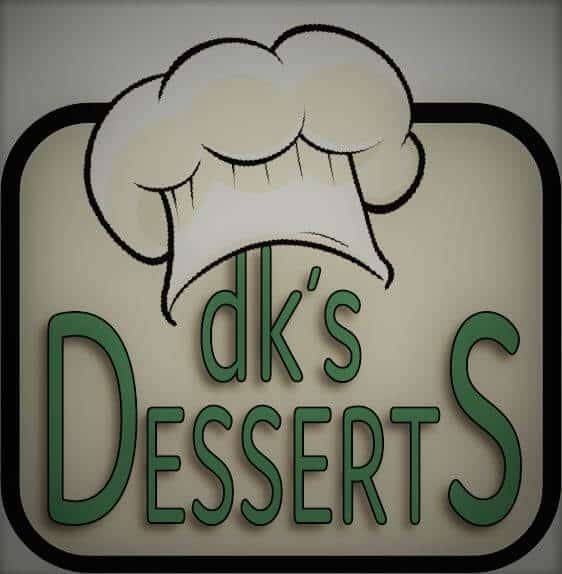 Some time passed (after college, for 10 years Dena owned and operated a successful bakery, selling to such restaurants as Longhorn Steakhouse), but she did not forget about her true passion. 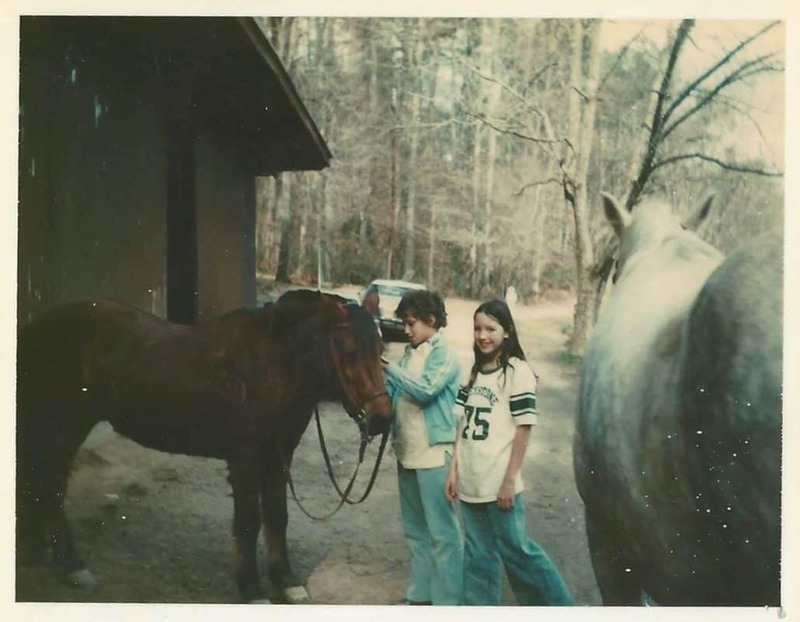 In 2000 she had a wild idea: to sell her business and home in Atlanta, GA and start a small horse farm. She found what she was looking for in Auburn, AL and with her young family in tow, Dena sold her home and with the proceeds bought a small nine-acre farm. 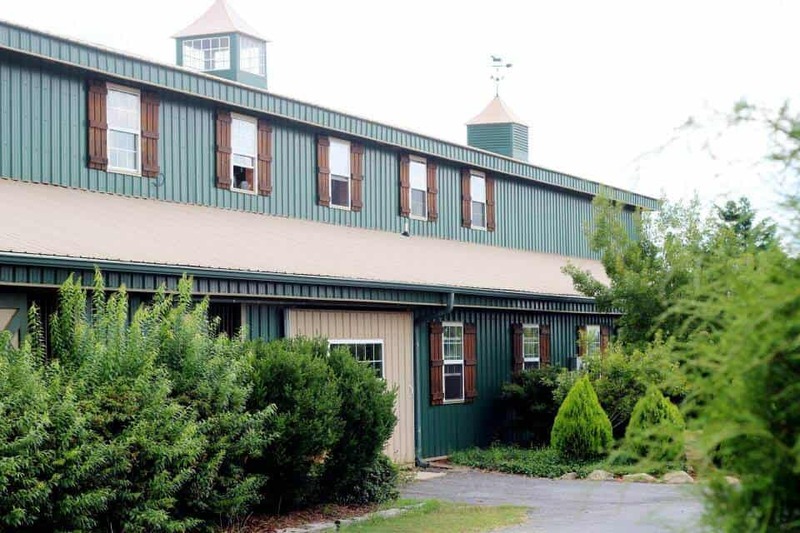 An English Literature major in college and avid reader, she named her place Storybook Farm and named her first three horses Willy Wonka, Huck Finn, and Tom Sawyer. 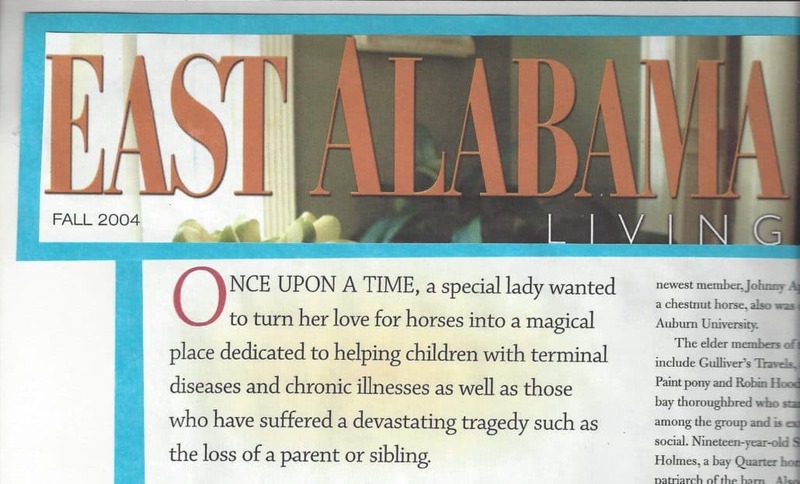 While reading “Practical Horseman,” she happened upon a story about a woman (Elizabeth) in Fairfax, VA who ran a horse therapy farm for children with terminal illnesses and emotional problems due to grief. The story struck a chord and Dena’s hazy plans began to take form. 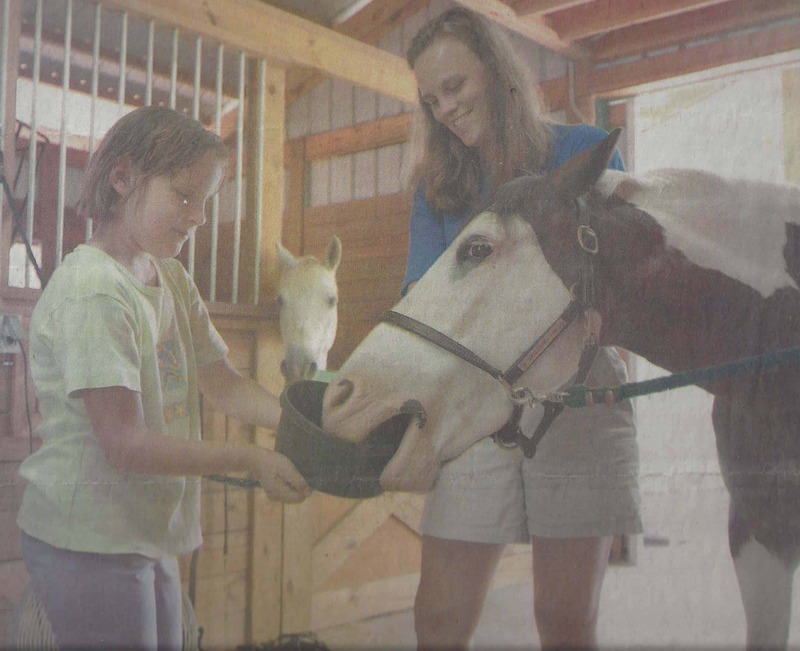 She immediately started a correspondence with Elizabeth and was soon off for Wisconsin to gain certification for her farm to provide equine-assisted therapy for children in need of support. 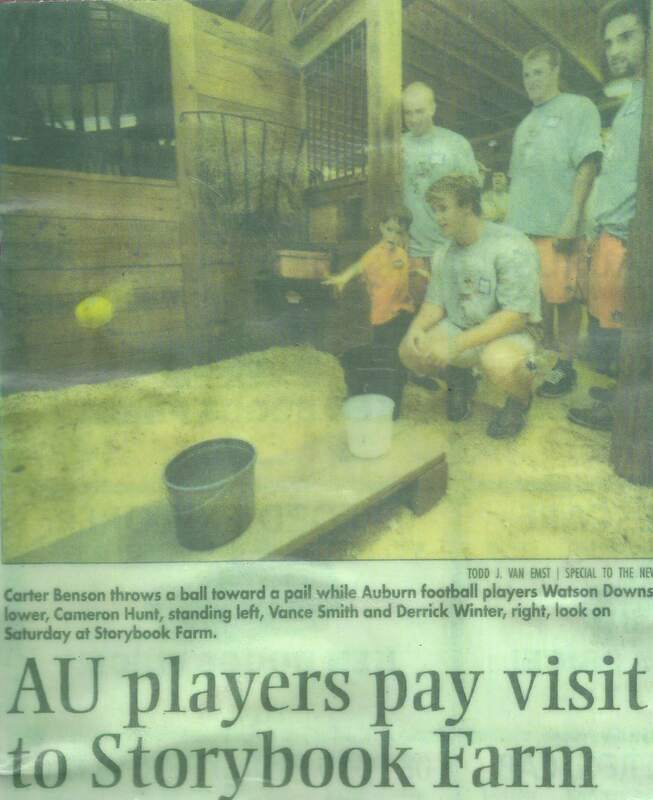 A partnership with Auburn University is formed. They had one of the top Veterinary Schools in the country and 25,000 bright, energetic and capable young students. She soon enlisted the help of both and Storybook’s first chapter began: a barn with 6 stalls, 3 horses, 3 riders, 10 volunteers and a Storybook board member from the Auburn School of Veterinary Medicine. 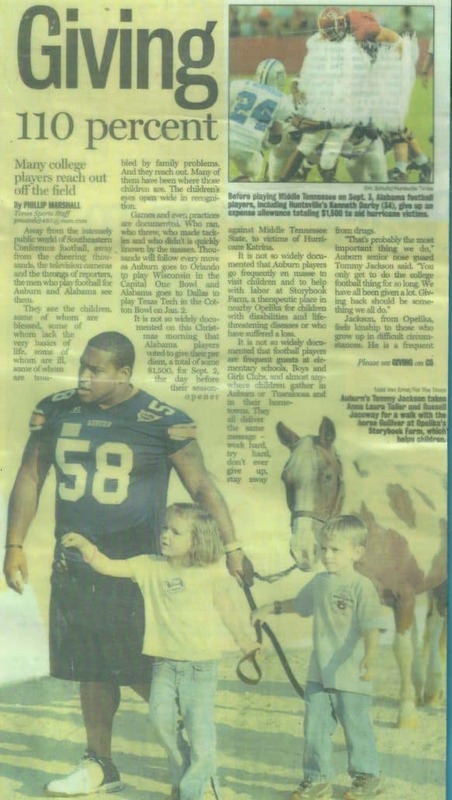 As the word spread, enthusiasm grew and so did Storybook’s outreach. Parents would call asking if their child’s particular condition would qualify for riding at Storybook. Dena welcomed all. 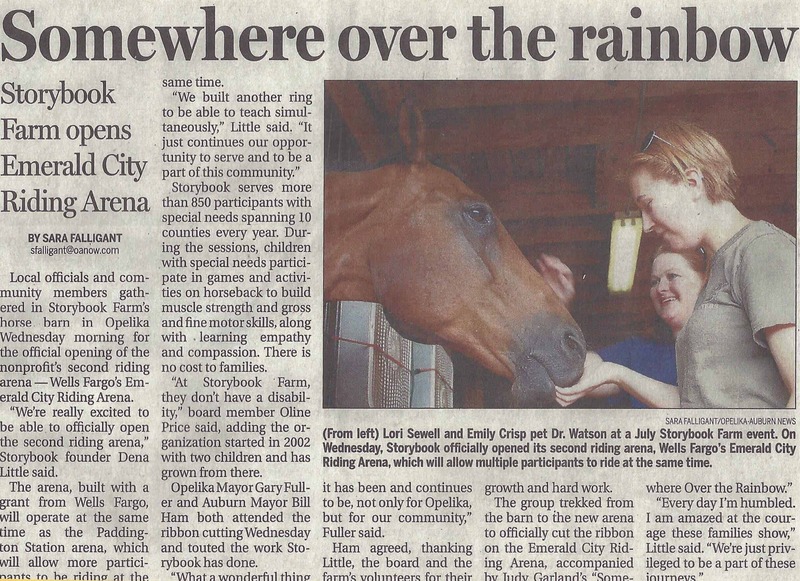 Storybook relocated 20 minutes away to a beautiful 25 acres in Opelika, AL. With great support from the community, a house and a 12 stall barn (Papa Bear Barn) was built. Even with the change of scenery, Storybook Farm and Dena always found hope, steadfastness, and joy through the help horses. Smiles abound at Storybook Farm. 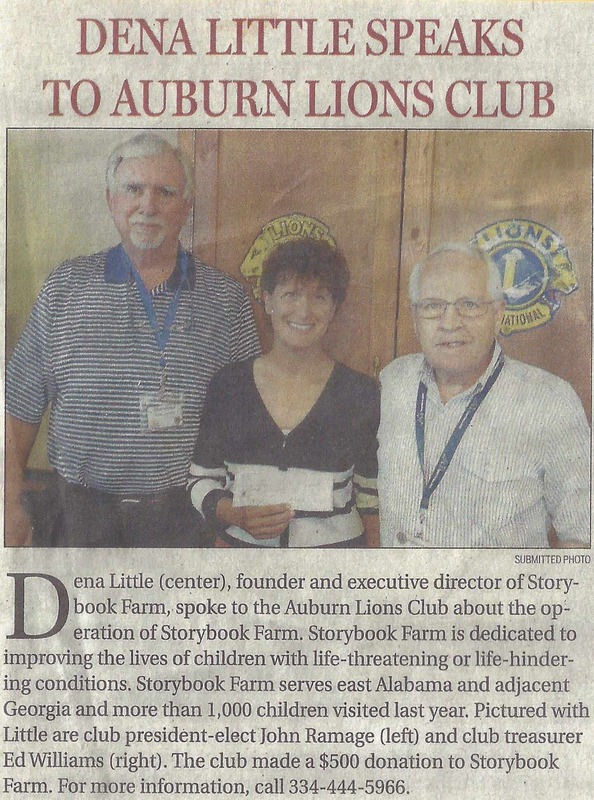 Storybook has been blessed by the support of the civic and business communities as well; the farm has been recognized by the Lee County Lions Club for its contributions to the community. 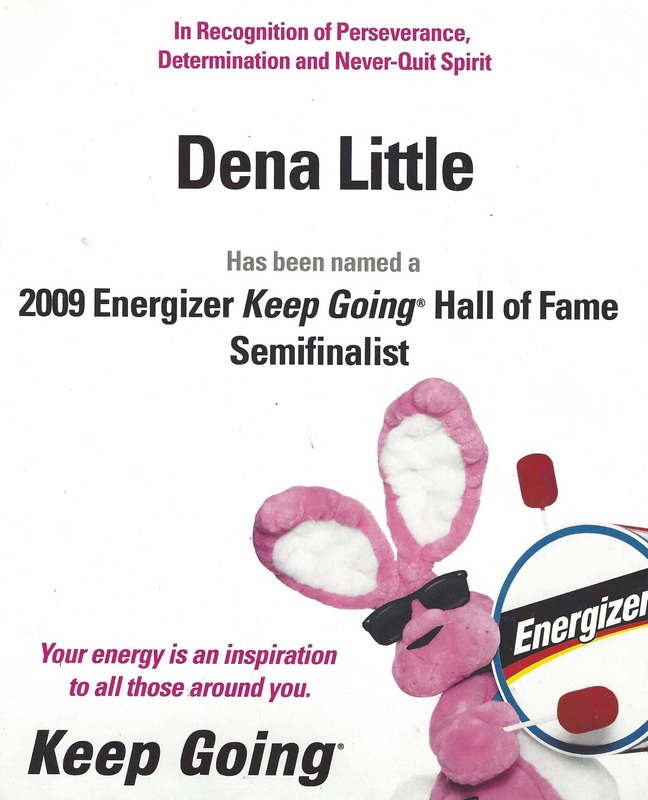 Dena is recognized as a semi finalist in the national “Energizer Keep Going Hall of Fame” competition. A second barn (Baby Bear Barn) with 3 stalls was built. 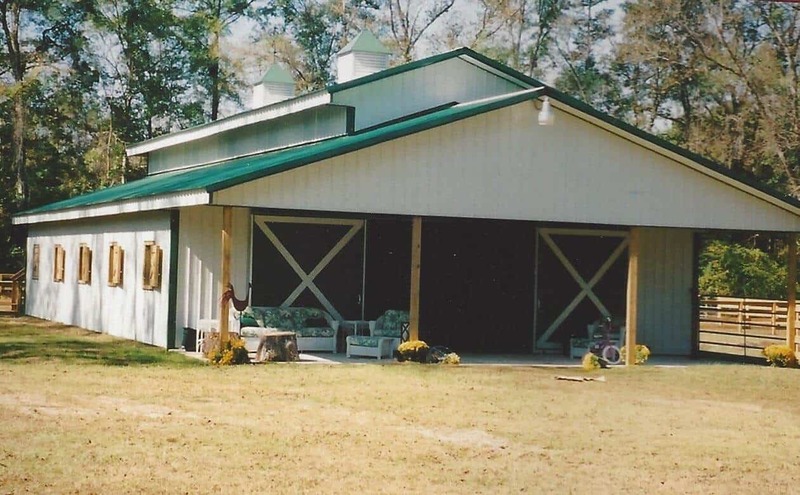 In the fall, “The Partnership of the Year Award” is presented to Storybook Farm by the East Alabama Governor’s Committee as well as a “Certificate of Appreciation” from the United States Department of Agriculture for work with individuals with disabilities. Storybook’s second riding area, Emerald City, is constructed. 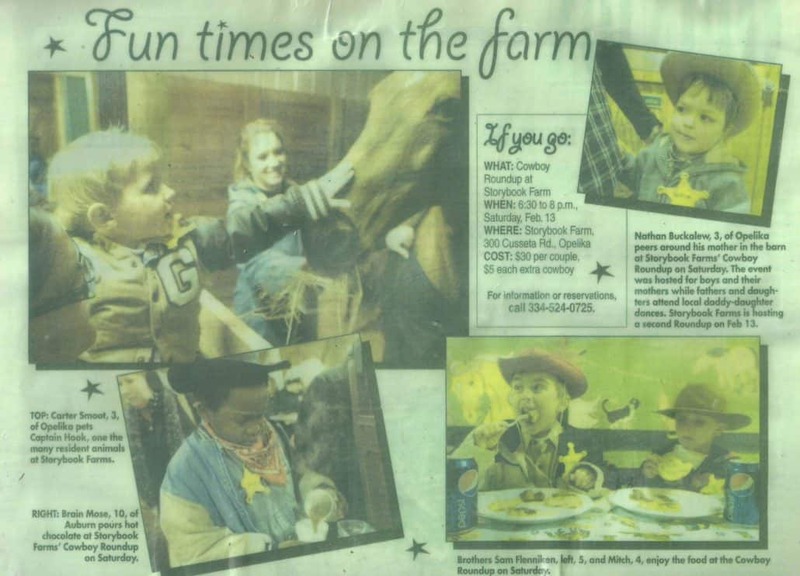 The farm was featured in Centers for Disease Control and Prevention’s “Healthy Pets and Healthy People” website, and Chick-fil-A recognized Storybook Farm with the November 2013 “Community and Character Counts” award. More than 800 children from Alabama and Georgia are welcomed at Storybook with the help of Boo Radley, Sherlock Holmes, Dr. Watson and Tom Sawyer. 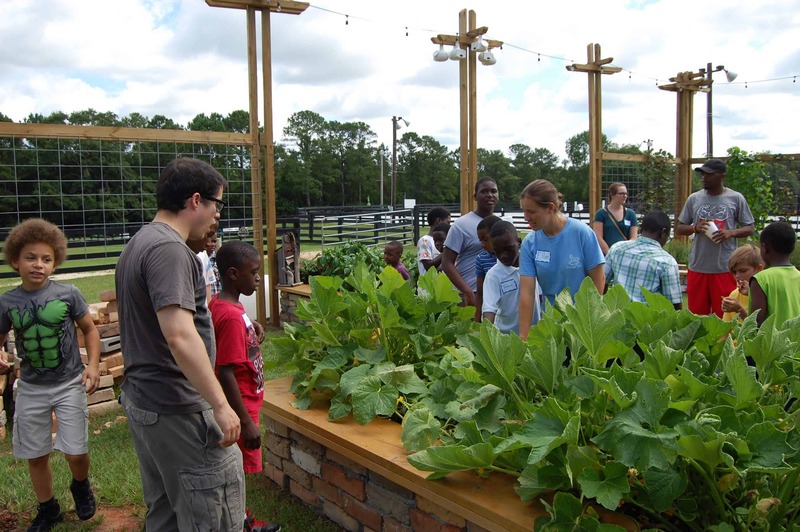 The Secret Garden horticultural area is constructed at Storybook Farm – giving children a new way to experience the wonder of God’s creations.